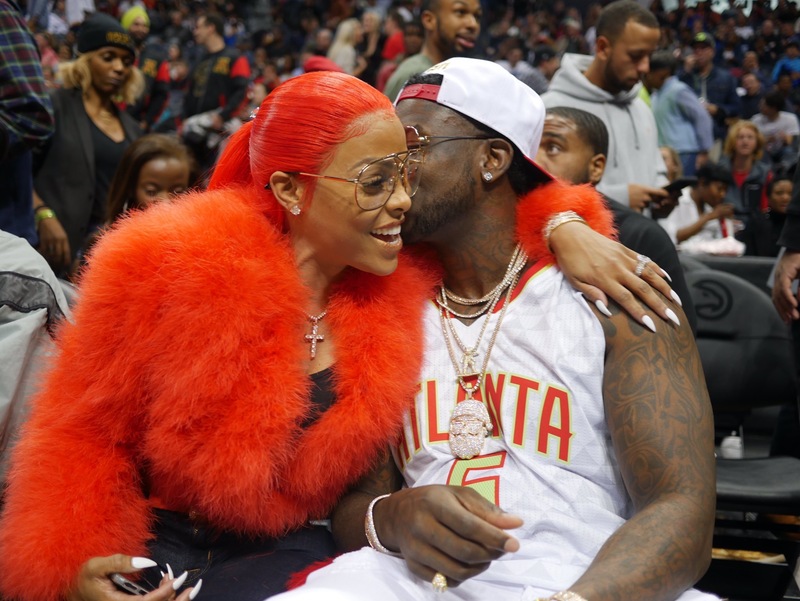 Last night at the Atlanta Hawks basketball game rapper Gucci Mane proposed to his long time girlfriend Keyshia Kaoir. 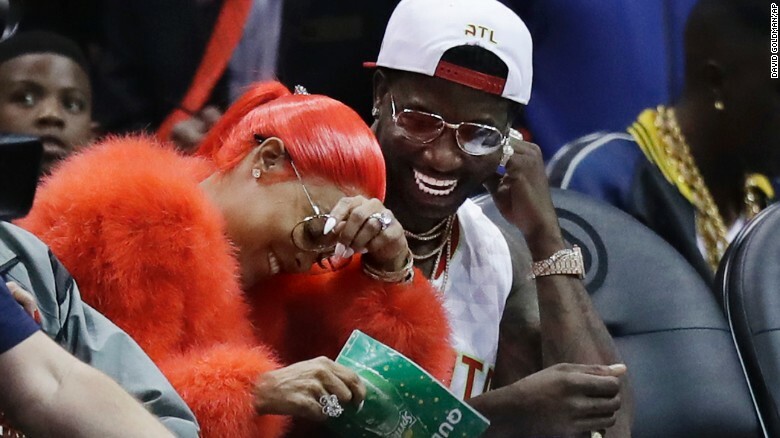 Guwop (Gucci) pulled out a 24 karat diamond ring, but the controversy is that he stood the entire time and never got down on bending knee. 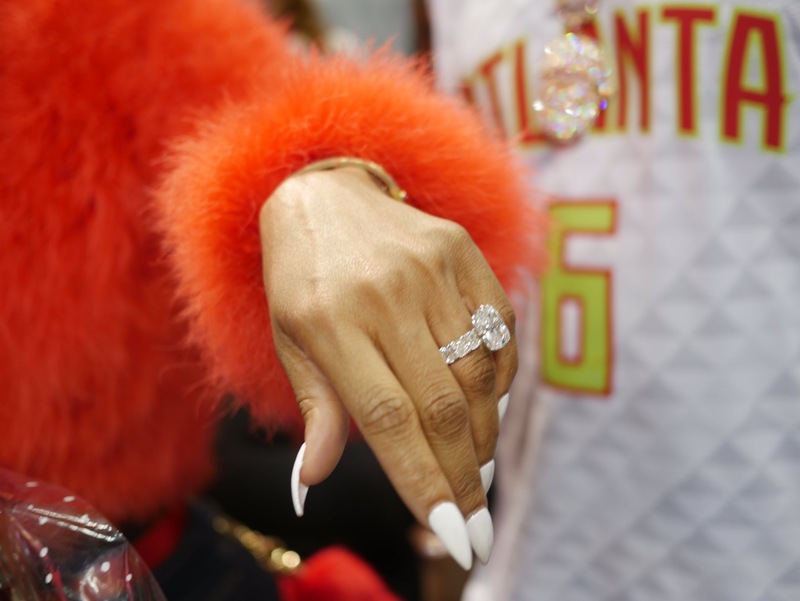 How would you feel if your man didn’t propose the traditional way and stood the entire time? 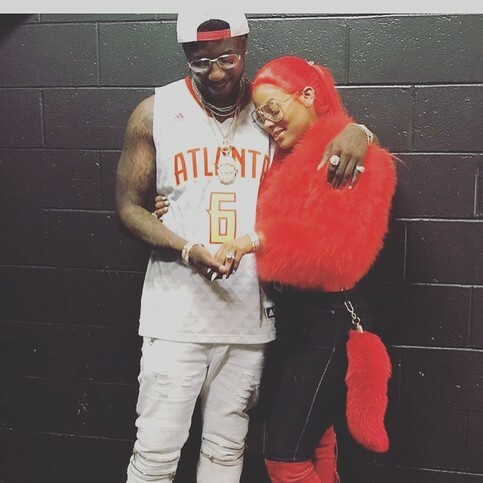 Let us know, by commenting below!